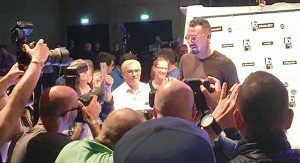 HAMBURG, December 12, 2018 – It’s official: The multichannel optician Edel-Optics will be the official partner of the motorsport event Race Of Champions (ROC) for the first time. 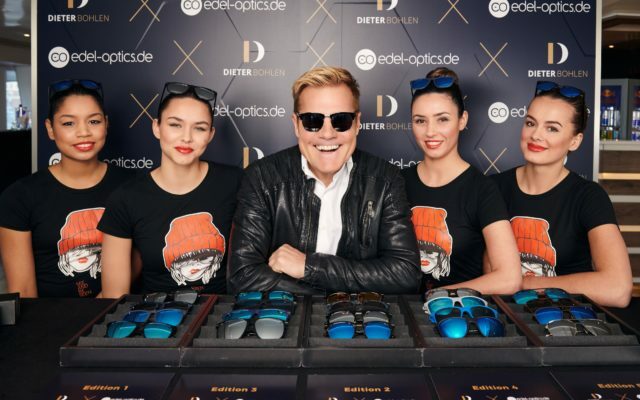 Not only will Edel-Optics provide some of the race drivers with specially designed ROC sun glasses, it will also offer a ROC Edition model for fans with gasoline in their blood. But the highlight of the partnership is the chance for a fan to be right there on site when the world’s greatest race drivers will compete against each other head-to-head. Not only as a spectator, but as a co-driver in one of the race cars. For this unique chance fans simply need to participate in the competition on Edel-Optics’ Facebook and Instagram pages December 8 till 14, 2018. Once a year, the champions of different motorsport disciplines get together at ROC to battle out on the race track who the World’s Greatest Driver is when race drivers from all circuit and rally competitions compete under exactly the same conditions. Engine optimization or tire strategy won’t determine the title winner here, only driver skills count. On January 19/20, 2019, the race drivers will compete at Mexico City’s Foro Sol stadium. Some of the drivers who have already confirmed their participation in the upcoming jubilee edition are Formula 1 driver Sebastian Vettel and Mick Schumacher, son of motorsport legend Michael Schumacher, so the competition is not only a battle between different racing series, but also between different generations. Fans can look forward to an adrenaline-fueled atmosphere incomparable to any other motorsport event. When the cars are about to take off, the roar of the engines and the cheers of racing fans drown out each other. 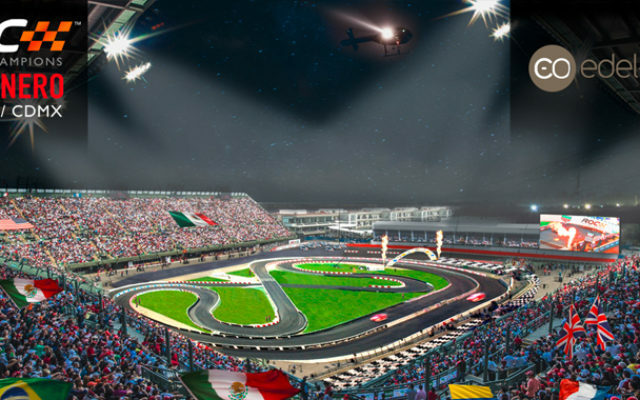 While spectators can only see what’s happening on one part of the race track during Formula 1 races or rallies, race fans will have a perfect view of every corner of the purpose-built ROC Mexico track from every seat in the Foro Sol. Edel-Optics will ensure the best view from a different perspective. The multichannel optician managed to gain ROC’s trust with its largest designer eyewear range in Europe and its collaborations with well-known figures, and it will provide some of the participating race drivers with sun glasses specially designed for ROC. “Sun glasses and motorsport have a long history that has shaped entire brands. 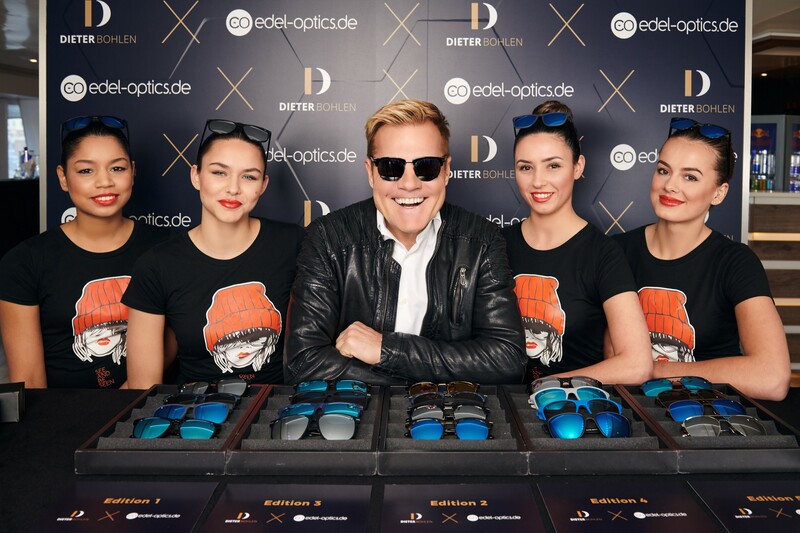 Race drivers with cool sun glasses do not only represent a certain lifestyle, but the quality of the glasses also plays an important role here, so ROC is perfect for us to position ourselves in this environment”, says Dennis Martens, Founder and Managing Director of Edel-Optics. Two models will be launched on this occasion: the strictly limited ROC Limited Edition (199 euros) and the ROC Fan Edition (89 euros). These limited editions will be available at Edel-Optics‘ Onlineshop starting from January 19, 2019 (while supplies last). As an absolute highlight, Edel-Optics has come up with a competition to send a fan plus company to the race. In addition to the limited sun glasses, the winner will also get to be co-driver to one of the race drivers. While the rookie co-driver will learn what it means to absorb G-forces during extreme cornering, a person of his or her choice will keep fingers crossed on the stands. Accommodation has been secured at the hotel where the race drivers will be staying. You cannot get any closer to the action than this. 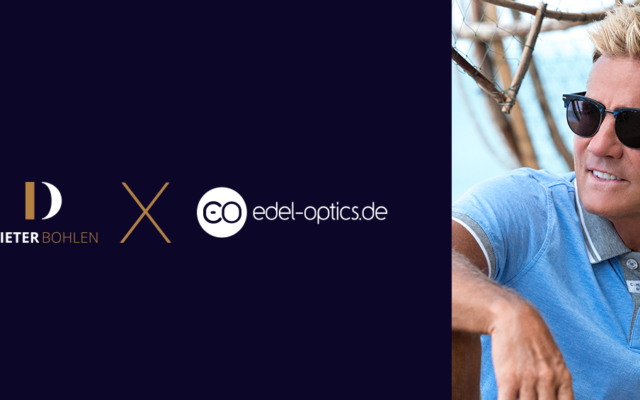 For more information, go to: www.instagram.com/edel_optics/ or //www.facebook.com/edeloptics/. The Race Of Champions is an annual contest which has a history dating back over 30 years. It brings together many of the world’s greatest drivers from motorsport’s major disciplines and sets them free to battle head-to-head in identical machinery. The Foro Sol will join a list of prestigious venues to have hosted ROC since 1988 – including Beijing’s Bird’s Nest and London’s Olympic stadiums, Stade de France in Paris, Wembley Stadium in London, Miami’s Marlins Park plus a wide range of exotic locations all over the world from Bangkok to Barbados to Riyadh. The Race Of Champions is run over two days: first comes the ROC Nations Cup (on Saturday January 19) when drivers pair up in teams based on nationality – including the hosts Mexico – to bid for the title of ‘World’s Fastest Nation’. Then on Sunday January 20 it’s time for the Race Of Champions itself, when teamwork goes out of the window and it’s a flat-out battle for individual glory. 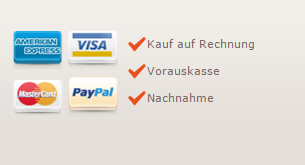 Edeloptics GmbH started out as an online optician for designer glasses in 2009 and entered the multichannel trade in 2011. 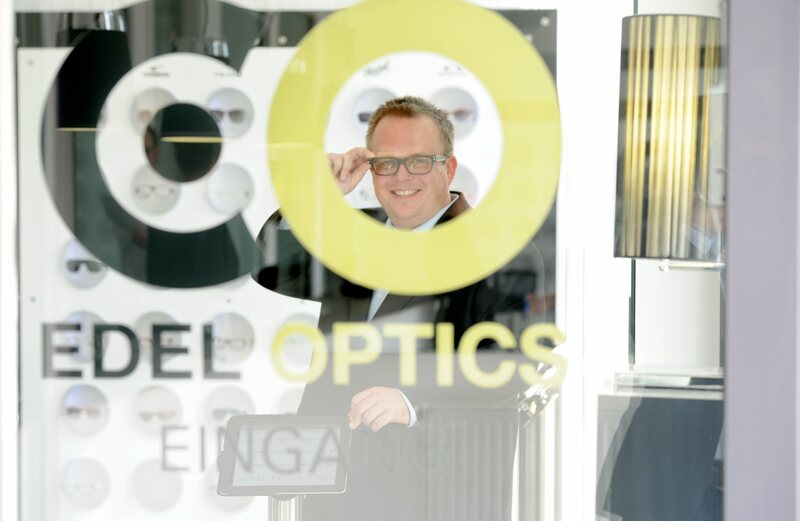 With its future-oriented and award-winning technical solutions, Edel-Optics’ stationary points of sale facilitate seamless transitions between digital and analogue shopping. From its home port in Hamburg, Edel-Optics operates individual online shops in 53 countries and offers the largest instantly available designer glasses range in Europe.